Inspiring personal growth through craftsmanship, community, and traditions of the sea. for spring and summer adult and youth sailing classes. Check out the offerings here. Have you ever wanted to build a boat? 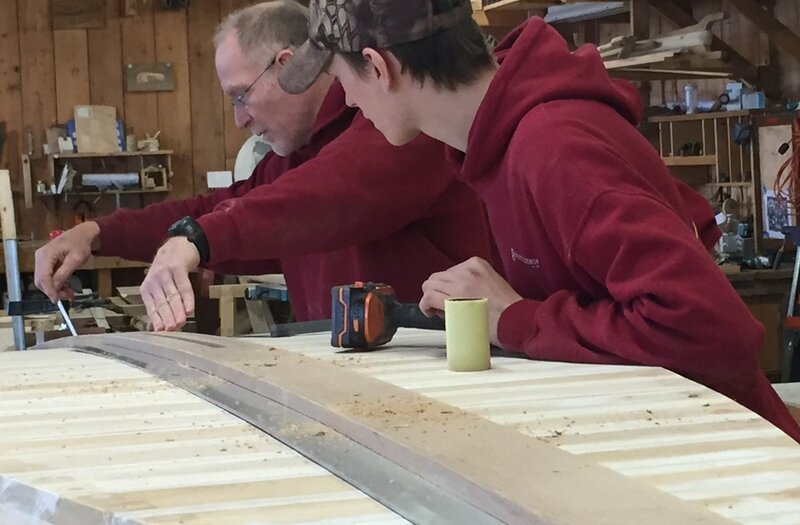 We offer a variety of traditional boatbuilding courses, including a 2-year apprenticeship, a 12-week small boatbuilding program, and seasonal workshops. Own a boat? 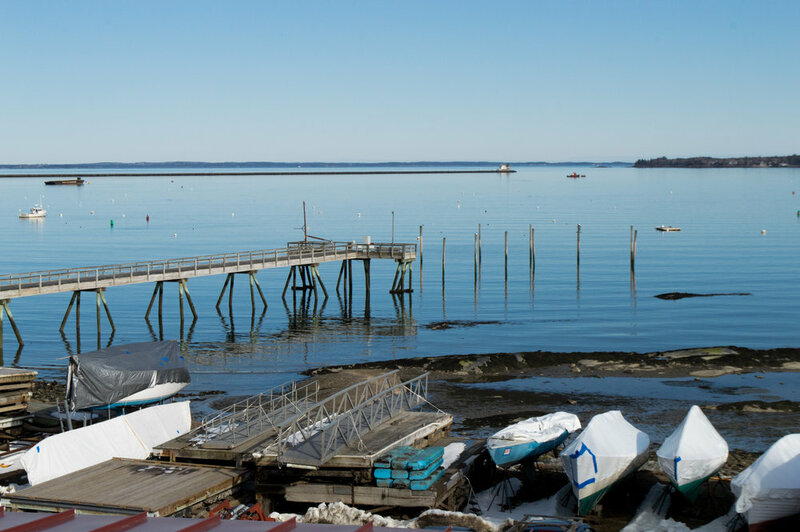 Take advantage of our beautiful waterfront with access for the sailing season or storage in the off season. We offer dinghy dockage, mooring rentals, slip rentals, and outdoor boat storage. Have you every wanted to learn how to sail? You can learn here through our high school sailing program, our summer youth sailing program, our adult sailing classes, or through specialty sailing courses we offer.